Create a SENSATION at your next party with Belly Dance! A full 15 minute show-stopper with our powerhouse resident dancer Demelza Fox, carefully crafted and designed to thrill and excite your audience every minute. Dazzle and amaze your audience with incredible dancing, gorgeous costumes, exciting propwork and a full belly dance repertoire, ending with a high-energy and hilarious drum solo that will have your guests on their feet applauding! Can also incorporate a special song for the guest of honour - have Demelza Fox end her set with your honouree's favourite song! Whether it's a rock classic from Queen, pop anthem from Rhianna, or just a little Jungle Boogie, Demelza Fox will dance it silly and make your special guest's night unforgettable. Get ready to really wow your audience with a belly dance performance with a live drummer! An absolutely breathtaking experience. 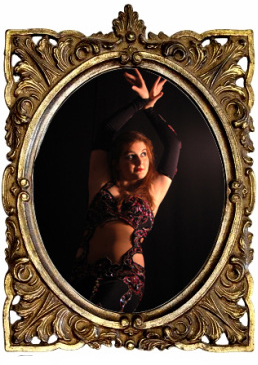 Also known as our Mata Hari performance, Demelza Fox can either perform a stage set with one of our fantastically talented drummers or a longer interactive installation/ambience act, perfect for creating a Arabian Nights themed area at an event or party. 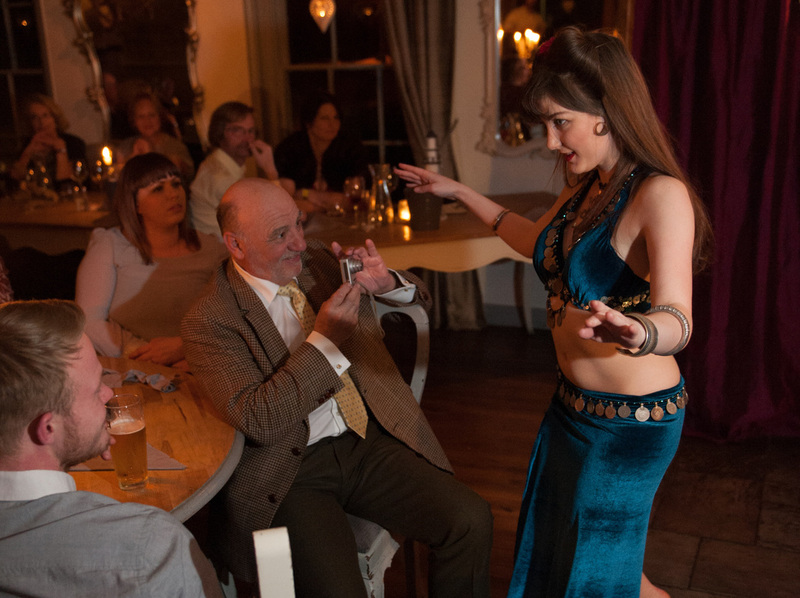 Surprise your guest of honour with a Belly Dance performance - they will never expect it! A 5 minute belly dance surprise performance by a beautiful belly dancer, great for having a laugh and some unforgettable fun at birthday parties, leaving events, retirement do's etc. The perfect way to leave a lasting impactof time to make a big entrance, perform some amazing dancing and for everyone to make some everlasting memories! Followed by posing for photos.